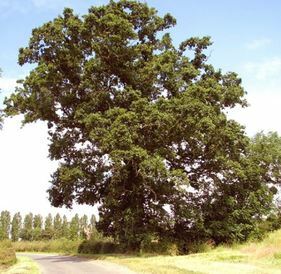 When you need a tree surgeon in Haywards Heath, we are ready to help with our friendly and efficient tree and hedge care services. 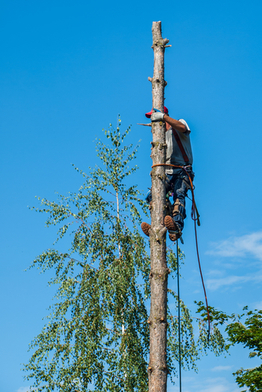 We are professional, qualified tree surgeons who are highly recommended by our clients. Our teams regularly work in the mid-Sussex area and we will be happy to pop round to give you a quote. Are services are affordable but you can be assured that we will do a top job, whether you need complete tree removal, pruning or our hedge cutting service. We clear up after ourselves, chipping branches wherever possible and cutting logs if you require. We can tackle anything from farm hedges and woodland management to an individual prized apple tree or tree stump removal. All our clients are treated with the same courtesy and receive a high level of attention and care. And when you need fence repairs or new fences, we supply and build all types from panel and close board garden fencing to post-and-rail paddock fencing, stock fencing or security fencing for businesses. Our specialist fencing teams can handle all your needs. We work throughout the neighbouring areas of Haywards Heath, including Burgess Hill, Cuckfield, Ansty, Scaynes Hill, Turners Hill, Lindfield, Wivelsfield Green, Balcombe, Ardingly, Handcross, Ditchling, Hickstead and Hassocks.